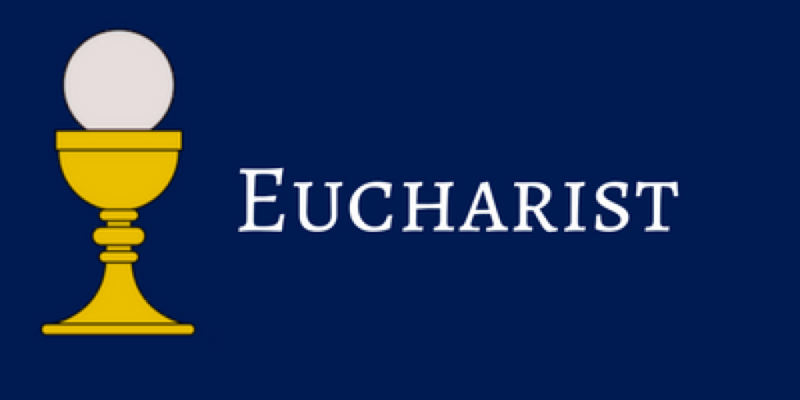 Eucharist - Catholics believe the Eucharist, or Communion, is both a sacrifice and a meal. We believe in the real presence of Jesus, who died for our sins. As we receive Christ's Body and Blood, we also are nourished spiritually and brought closer to God. 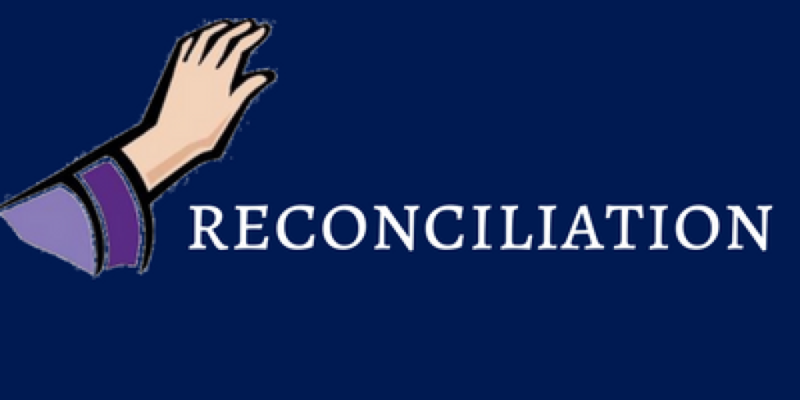 Reconciliation -The Catholic Sacrament of Reconciliation (also sometimes referred to as Penance or Confession ) has three elements: conversion, confession, and celebration. In it we find God's unconditional forgiveness; as a result, we are called to forgive others. 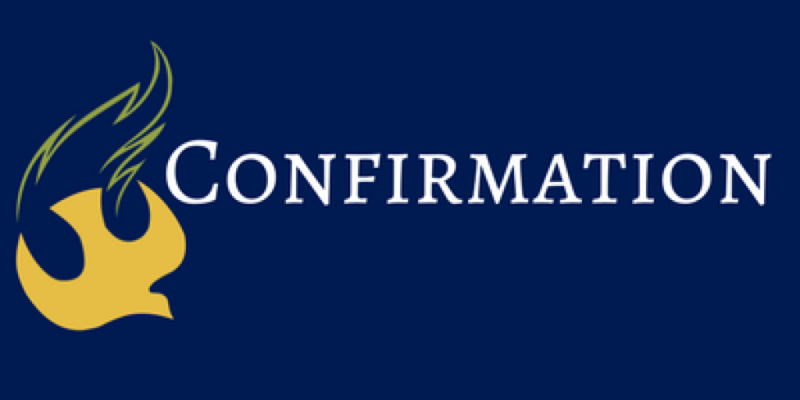 Confirmation - Confirmation is a Catholic Sacrament of Christian commitment and a deepening of baptismal gifts. It is one of the three Sacraments of Initiation for Catholics. It is most often associated with the gifts of the Holy Spirit. 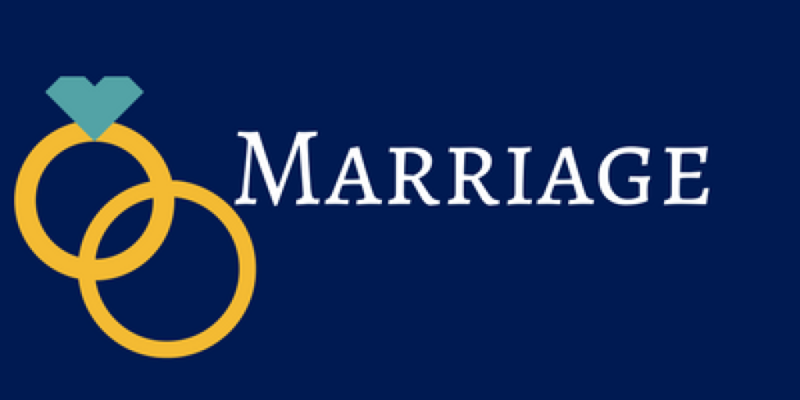 Marriage - For Catholics, the Sacrament of Marriage, or Holy Matrimony, is a public sign that one gives oneself totally to this other person. It is also a public statement about God: the loving union of husband and wife speaks of family values and also God's values. 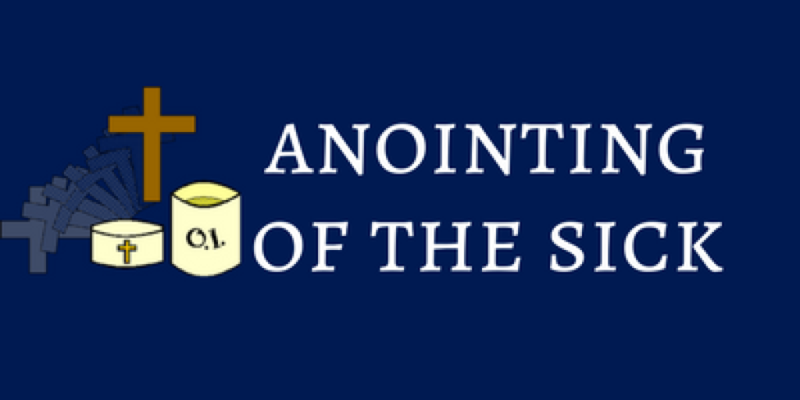 Anointing of the Sick - The Catholic Sacrament of Anointing of the Sick, formerly known as Last Rites or Extreme Unction, is a ritual of healing appropriate not only for physical but also for mental and spiritual sickness. Holy Orders - In the Sacrament of Holy Orders, or Ordination, the priest being ordained vows to lead other Catholics by bringing them the sacraments (especially the Eucharist), by proclaiming the Gospel, and by providing other means to holiness. 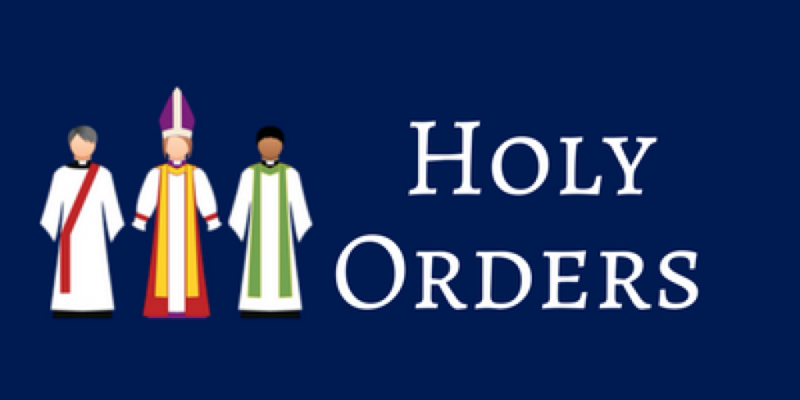 To read more about Holy Orders click the button to be directed to the USCCB website. How do I become a Catholic Christian so that I can receive the Sacraments? 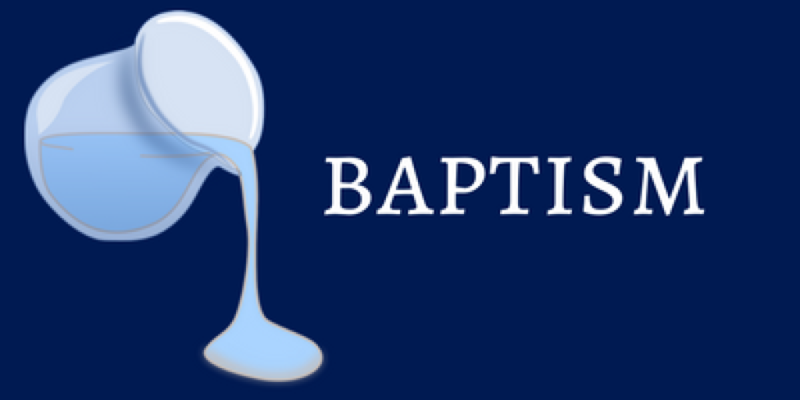 Christian Initiation (RCIA) -The RCIA (Rite of Christian Initiation of Adults) is a spiritual formation journey for those who are unbaptized or those baptized in another faith tradition. 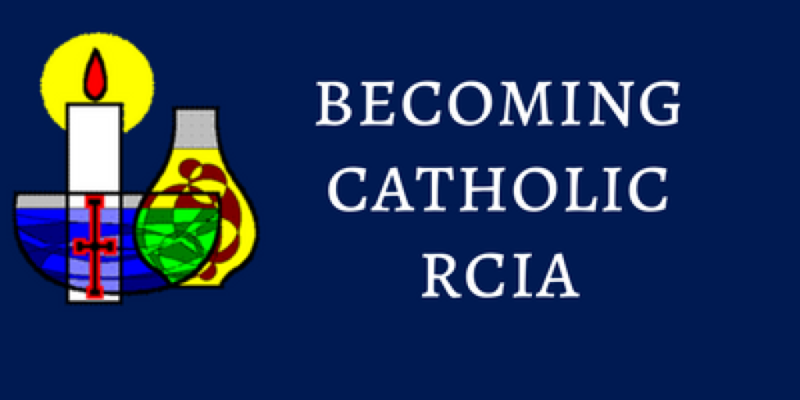 Adults and children over the age of 8 seeking to become Catholic would journey through the RCIA process. (children and adults are in separate sessions) In the RCIA you will learn about Catholic Christianity – who we are, what we believe, how we pray, how we live our lives as a community of believers.